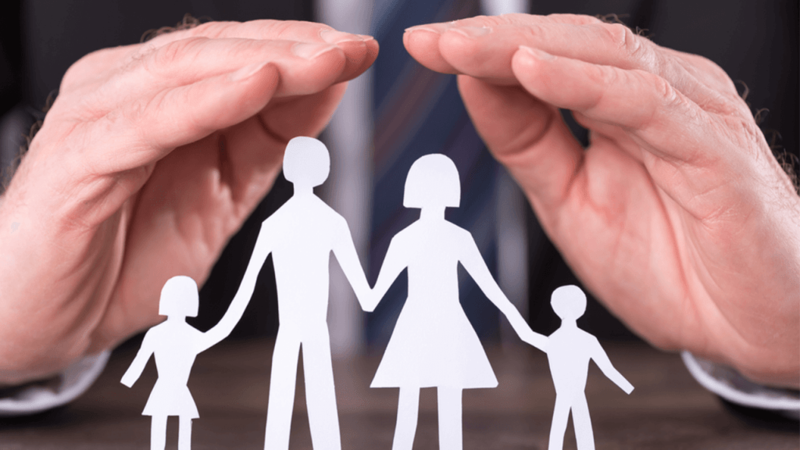 Should Life Insurance be made mandatory? What if life insurance was mandatory just like your car insurance? Sounds like another expense added to your current list of expenses, doesn’t it? Well everybody has a different way of looking at things; your viewpoint towards something could be entirely different to mine, so I’d try to talk about facts & not my personal opinions. The Association of British Insurers (ABI) publishes average payout rate statistics from across all insurers each year for the public to see. As per the statistic last year (2016) 98.3% of all Life Insurance claims were paid, with an average payout on a Life Insurance policy being more than £75,000. The tiny number of claims that do however get declined is because of discrepancies in disclosure. Obviously this can be avoided by being completely honest about your smoking status & medical history. But then what does that tell you about the multi-billion pounds worth of worldwide industry. Ok, the most significant thing to notice here is the amount of successful claims each year. This is now a heavily regulated industry with foolproof & watertight compliance guidelines to ensure your financial security. It is no longer an industry brimming with unregulated companies or brokers like it used to be back in the day. So if you’re still too negative about the uncertainty of life insurance & think it’s nothing more than a fad, Think Again!! We spend at least 10 – 20 times more, on average, to insure our cars because it’s mandatory & the biggest irony of this millennium is that most of us don’t seem to give much importance to something that’s of paramount importance, its “Life” my friends. We insure our cars but not our lives, why? I guess because we feel it’s a waste of money, isn’t it. The fact is we’re too lazy to even think about it because if you do some research you’d realise these policies cost you a lot less than you spend each month on fast food. End of the day, buying a life insurance policy is like buying peace of mind, it definitely gives me peace of mind because I know if the worst was to happen tomorrow at least my family wouldn’t have to suffer, they’d have that financial security to help them carry on living their lives with dignity. And remember, there’s a policy for everyone out there, whether you’re a single parent, a married man or woman with children or even if you’re single with no dependants, there’re so many products in the market these days that you’d be surprised. There’re policies that are designed to protect your lifestyle by providing you with a regular income if weren’t able to work tomorrow. So if you haven’t been thinking about it, do it now because with every passing year it’ll only ever get more expensive. We at Assured Life, help you decide which product would be most suitable to your current circumstances & needs. Just give us a call to discuss & we’d be more than happy to help you. Can a mortgage cover be taken out independently? Can you really change your life insurance policy within a year if you wanted to?